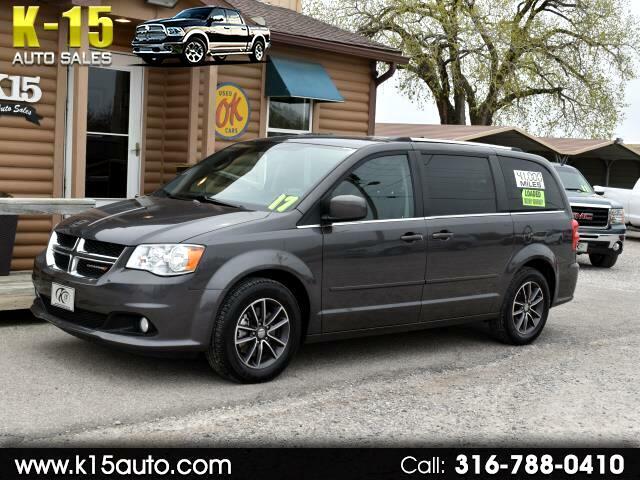 Loaded Grand Caravan SXT. Leather/cloth seating. Power Sliding doors and tailgate. Alloy wheels with new tires.Stow and Go seats make it easy to haul everything. Factory warranty left till 60k. Clean Carfax and the most popular color requested.